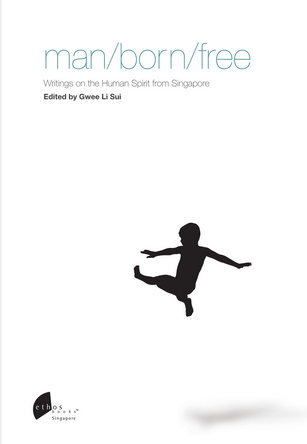 The launch of Man/Born/Free: Writings on the Human Spirit from Singapore edited by Gwee Li Sui represented the culmination of Spotlight Singapore in Cape Town, a robust three-day exchange of business and trade delegates, as well as artists, musicians and writers. The latter presented a fascinating programme to local literati at Lobby Books. Dudley Cloete, the owner of the soon-to-close Alphen Hotel in Constantia welcomed one and all, regaling them with tales of the hotel’s famous guests and the great passions that flared in its halls. One could almost imagine a ghost or two mingling among the convivial gathering on the balmy late summer evening. “The first of the Cloete family arrived with Jan van Riebeeck in 1652 with the plan of establishing the provisions stations for the Dutch East India Company. This house and farm was their final acquisition and remains the last of the Cloete possessions, but it is still something we cherish and are trying to give a new dynamic to,” said Cloete, referring to the immanent closure of the popular hotel. A certain Henry Cloete, meanwhile, represented the British government in the Boer Republic, but returned to the Cape with a wife who was staunchly pro-Boer. While Roberts and Kitchener discussed their military strategies during the Anglo-Boer War, Cloete’s wife eavesdropped behind the closed louvres, and passed on the secrets to her family! He thanked his colleagues at Old Parliament House, who brought the literary arts into the programme of Spotlight Singapore for the first time. 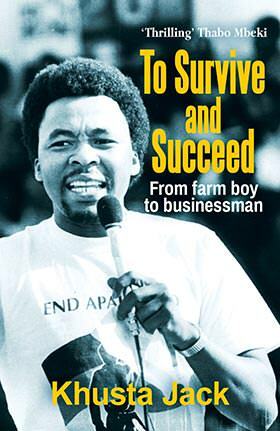 In a statement that had the South African authors present turning a delicate shade of green he said, “We have just re-emphasised the importance of and our commitment to the development of the literary arts in Singapore. 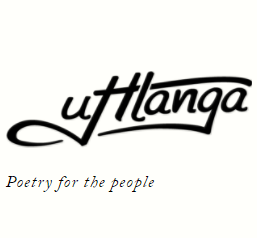 It is timely that we’re creating this platform here in the Cape.” A follow up anthology including South African writers is planned for Spotlight Singapore events in the future. This was followed by a reading by two of Singapore’s “Cultural Medallionists”, Edwin Thumboo and Isa Kamari. As the perigee “supermoon” rose into view over the oaks, Isa’s haunting lyrical poetry reminded everyone of the beauty of one’s own home, the longing for family. Presented first in translation in English, then followed in the original Malay, it was the highlight of the night. The melody and rhythm set one’s heart beating for the truest connection, love, that humans will ever know.